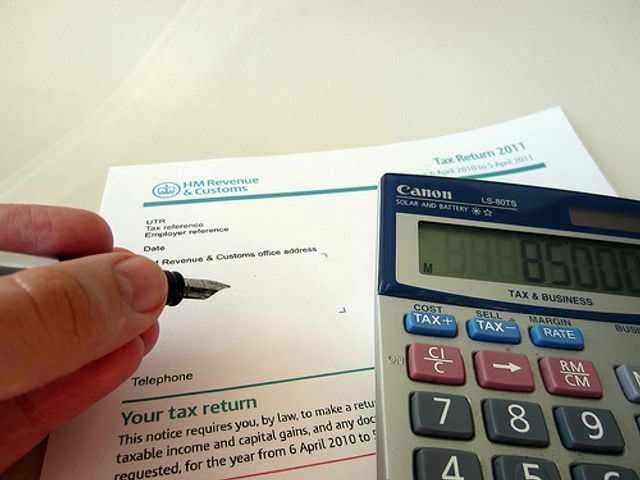 Many of you will have heard of IR35, alternatively called the ‘intermediaries legislation’ – if you provide services through an intermediary company, usually your own company, HMRC might investigate the arrangement and decide that actually income tax and national insurance contributions (NICs) should apply to the income generated by that engagement. To be more specific if, after closer scrutiny, despite the contract with your company, your personal service is required and the end client controls your work in the manner of an employment relationship, for tax purposes you may be considered an employee. This has been the case for many years. However, as explained by the Government on the linked webpage, for public sector work a major change comes in on 6 April this year – responsibility will now fall on the public sector organisation (your client) to decide whether IR35 applies, and if so to deduct tax and NICs at source, as it does for regular PAYE employees. However, please note this does not give you employment rights. Currently, we only have draft legislation (final legislation is due on Budget Day, 8th March) and the status indicator tool, which HMRC would like public sector bodies to use, is only likely to be ready in the last week in February – less than six weeks before the new rules come into force! Moreover, there is no uniform approach to this issue from public sector bodies: some have said that they are closing their doors to contractors operating through their limited companies. As Paul Mason of Abbey Tax says, “If this approach persists, we believe that with the restrictions on public sector spending, contractors will pay more tax and NICs than some currently do (but without the benefits of employment rights) and the way that the Employer’s NICs will be funded is likely to produce the double whammy of reducing day rates as well.” You may wish to see more of Paul Mason’s views on the matter here, on Abbey Tax’s blog. The responsibility for deciding if the legislation should be applied [in the public sector], shifts from the worker’s intermediary [the worker’s limited company] to the public authority the worker is supplying their services to.